Long-time readers may have blocked out the memory, but when this blog first started, I was feeling my way as a blogger and trying out a variety of different types of posts. One genre was the venerable Caturday meme. And guess what – it’s back! 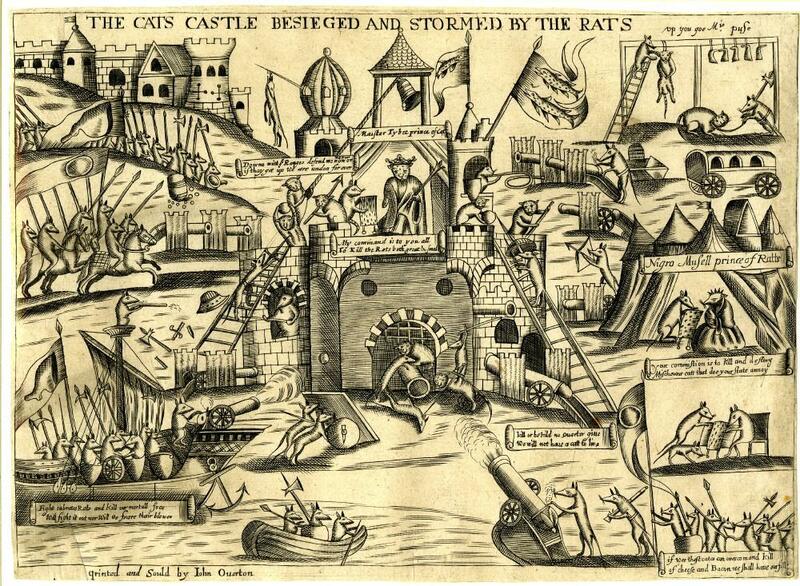 Thanks to a recent story in the Daily Mail about 16C rocket cats. Yes, you’ve probably heard of WW2-era bat bombs, and now we have German rocket cats (and birds). 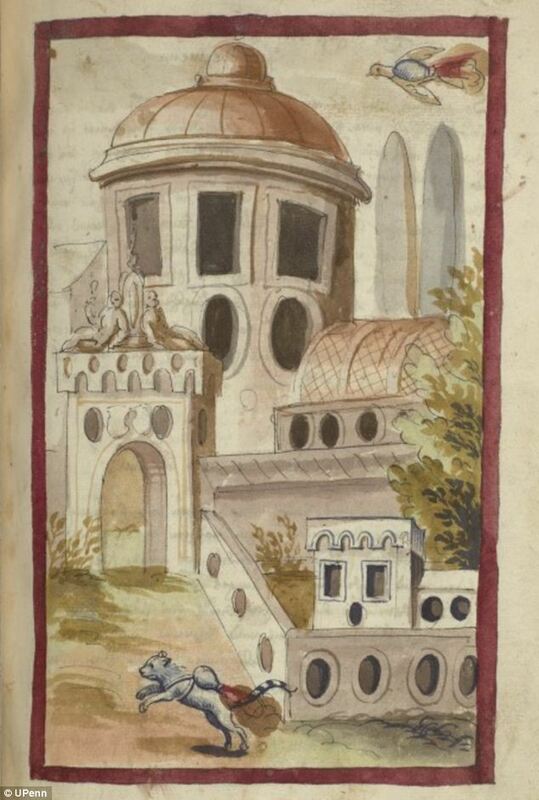 16C German rocket cat (and bird) attacking a city, c. 1530 – not that you could tell from the fortifications. And here I wasted 380 pages talking about cannons and trenches and mines. (Admittedly, I did mention stratagems, so I get partial credit.) How could I have missed the obvious, revolutionary impact of animal explosives? Now there’s your Military Revolution! On a serious note though, is this more than just another example of some crank repeating a crazy idea here? For example, do we see more cases of such fanciful deus ex machina proposals when the trace italienne is still dominant? Is this an example of a more general tendency for people to fall back on wishful thinking when they face a difficult challenge? As more and more people are doing these days, I photographed an overdue interlibrary loan book with my small digital camera – the book was so thick that the photocopier blacked out too much of the inner margins. I used a transparent plexiglass sheet to hold the very thick book open. After turning in the book, I scanned through the pictures, just to make sure they were all in focus and that the margins are legible. Lo and behold, I come across proof positive that ghosts really do exist! Those 19C spectral photographers really were onto something after all. You know what time it is…. Caturday! Back despite popular demand, we have yet another feline-focused post. 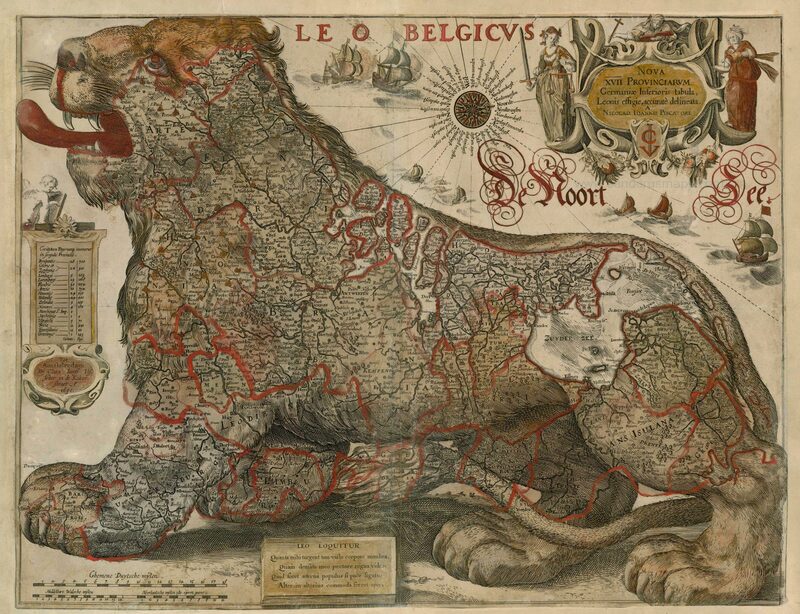 This time, we highlight the role of cats in early modern strategy. From the cat’s mouth. “The truth is, great Monarchs are justly compar’d to the Lion, who is King of the Beasts, never contented with the produce of their own Country; but living upon the Flesh of their Enemies, I wish I could not say Subjects; conquering and plundering their Neighbours, and burdening their own People with Taxes and Contributions. Yet tho they appropriate to themselves all the Advantages of the Country, they would still be deficient in Strength, if by means of the Fox’s Skin they could not sometimes answer their Enemies, and even their own Subjects, and escape the Snares laid for them by others. Whereas Republicks governing with more Gentleness, Wisdom, and Moderation, have naturally a more powerful and numberless train of Inhabitants adhering to them than Monarchs, and therefore stand not in need of such Maxims, especially those that subsist by Trade, who ought in this matter to follow the commendable example of a Cat: For she never converses with strange Beasts, but either keeps at home, or accompanys those of her own Species, meddling with none, but in order to defend her own; very vigilant to provide for Food, and preserve her young ones: she neither barks nor snarls at those that  provoke or abuse here; so shy and fearful, that being pursued, she immediately takes her flight into some Hole or Place of natural Strength, where she remains quiet till the noise be over. But if it happens that she can by no means avoid the Combat, she is more fierce than a Lion, defends her self with Tooth and Nail, and better than any other Beast, making use of all her well-husbanded Strength, without the least neglect or fainting in her Extremity. So that by these Arts that Species enjoys more quiet every where, live longer, are more acceptable, and in greater number than Lions, Tygers, Wolves, Foxes, Bears or any other Beasts of Prey, which often perish by their own Strength, and are taken where they lie in wait for others. 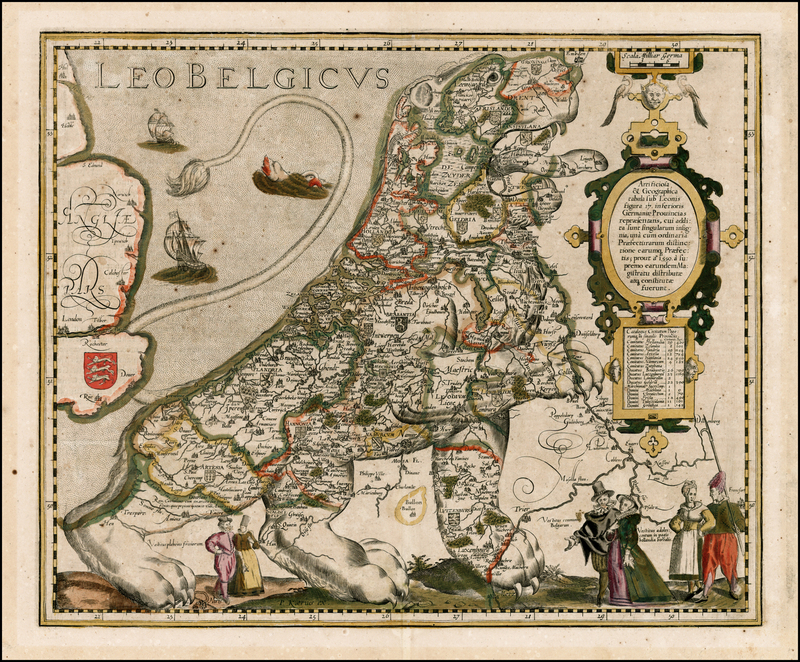 From Peter (Pieter) de la Court, The true interest and political maxims of the republick of Holland and West-Friesland. In three parts, London: 1702, pp. 245-246. Dutch original published in 1662. Yet another (post-Thanksgiving) Caturday is upon us, and since I’m still digesting, I’ll keep it simple by reminiscing about the good old days of wholesome, family entertainment. I will admit that I don’t think I’ve seen many of the gazillion movies on the Three Musketeers – so which one is the best and why? The latest version with Legolas and Joan of Arc has a bit of a steampunk vibe. Dumas, Alexander. The Three Musketeers. 1844. Many free English editions. Courtilz de Sandras. Memoirs of Monsieur d’Artagnan. 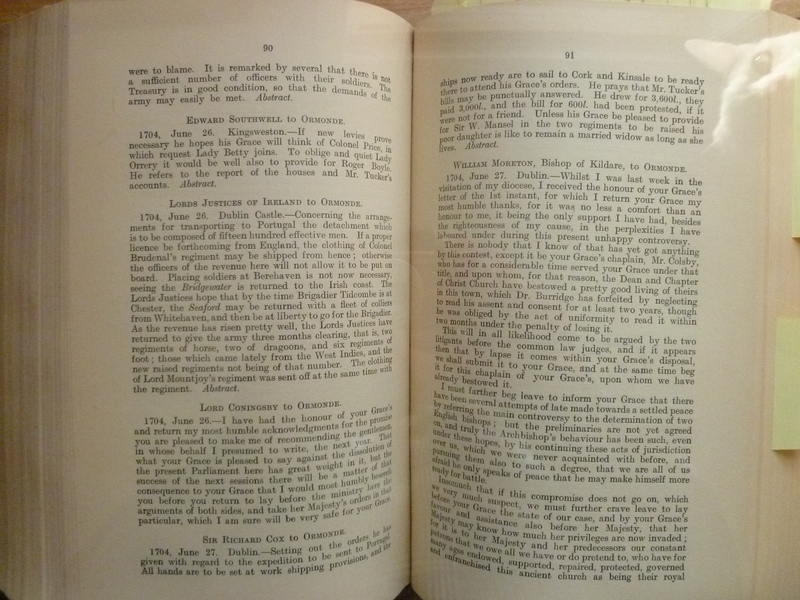 Free 1898 English edition. And if you like fantasy novels, Steven Brust had a good series in a Three-Musketeers-type world, with mostly Hungarian-sounding titles like Taltos. The Works of Mr. Thomas Brown: Letters from the dead to the living and from the living to the dead, v2 (1720), 235-236. * Note the contrast of policy with strength – a dichotomy that will play a big part of my book on battle.